Contribute Toward Reform in Texas! 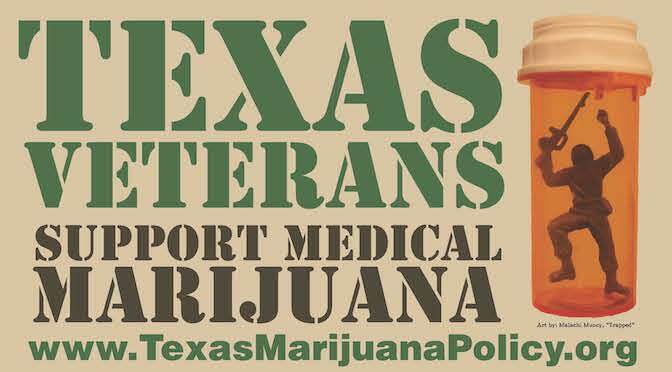 Texans for Responsible Marijuana Policy brings together organizations and individuals from all aspects of the political spectrum. Our mission is to bring about sensible marijuana policies in the Lone Star State. 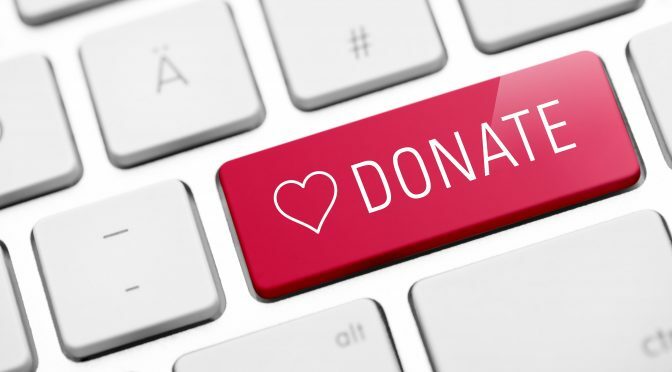 Please consider contributing toward our efforts! 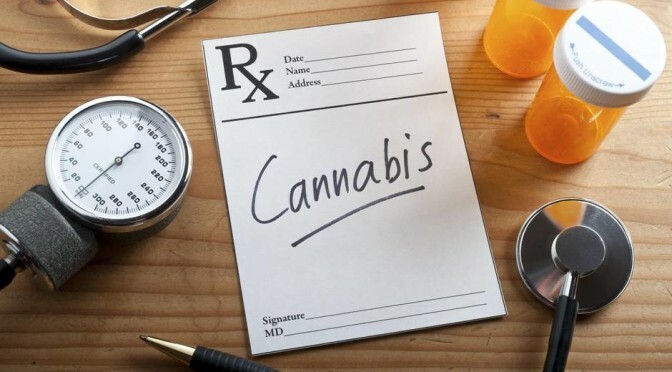 The 2019 legislative session kicked off on January 8 and nearly two dozen marijuana-related bills have already been introduced. With your help, we’ll be able to enact policies to better serve Texans. Reduce penalties for low-level marijuana possession. Contributions will be put toward our direct lobbying and grassroots mobilization efforts. Thank you for your support!